Mohammad Shamsul Islam has joined NRB Global Bank Limited as Deputy Managing Director on May 18, 2017. Prior to joining NRB Global Bank, Shamsul Islam served AB Bank Limited as Executive Vice Presiden. Mohammad Shamsul Islam has a long track of 28 years job experiences in banking arena. He started his professional banking career back in 1989 with AB Bank Limited as Probationary Officer. Later, he performed in the same bank in different capacity including Branch Manager and Divisional Heads in Head Office level. Shamsul Islam was born in Cox’s Bazar in 1963. He obtained his MBA on Banking from University of Dhaka. 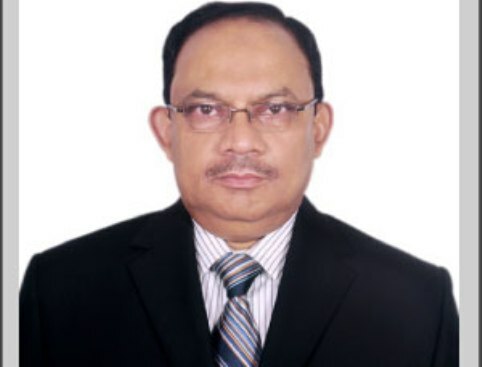 He is also a Diplomaed Associate of the Institute of Bankers, Bangladesh (DAIBB). Moreover, he attended different banking programs, trainings, seminars and workshops both in home and abroad.